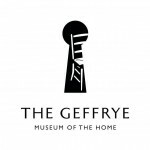 There’s plenty going on at The Geffrye Museum this summer! Visit their website below to look through all the events, exhibitions, tours and much more that will be taking place there this summer. 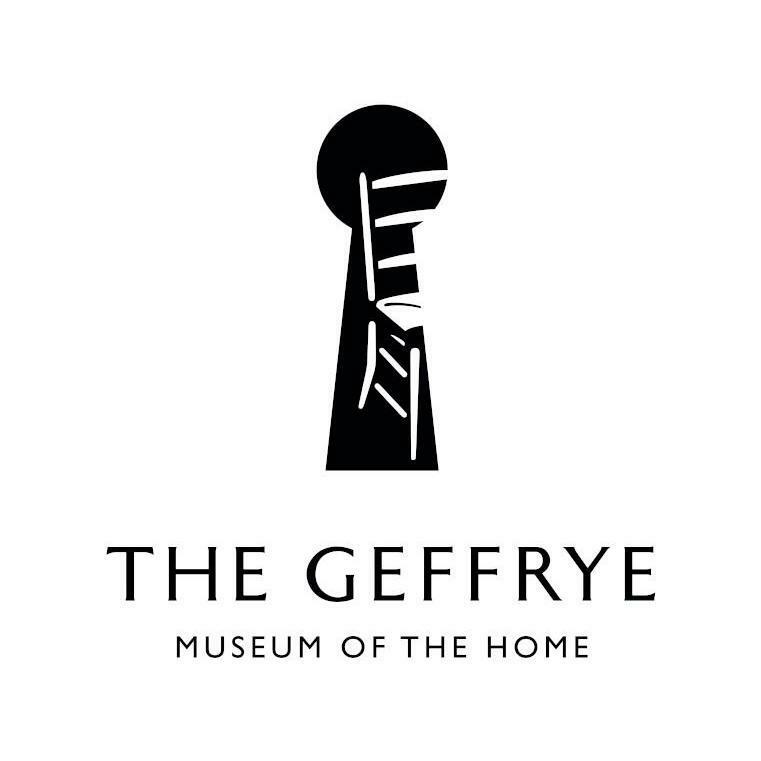 If you have any enquiries about any of the events, you can call the Geffrye Museum directly on 020 7739 9893.